Fallout 76 released just this week, but Bethesda is already hard at work on improvements it can bring to the online post-apocalyptic title. The first patch is set to hit on November 19, but the most requested fan updates aren't hitting until later. The November 19 patch will focus on game performance and stability across every platform, but will also fix some quests, UI elements, and more. Bethesda warns that the patch will be a large download, but future patches won't be nearly as big. Bethesda also wants to increase the stash limit in the next few weeks. The development team initially capped the stash to limit the number of items the game had to track moving through the world, but the team thinks it has ideas that will work to fix this oft-requested change to work in both short- and long-term. In addition, the Fallout 76 team wants to add Push to Talk, ultrawide support, and a FOV slider for PC players before the end of the year. 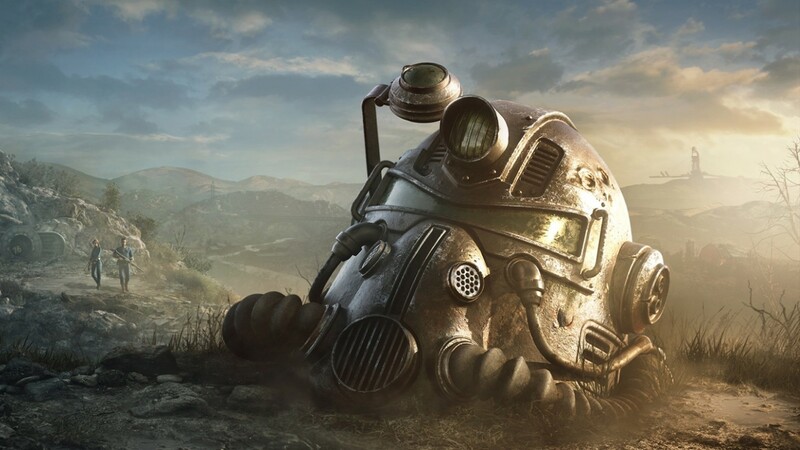 The team also teased a bit of what to expect in 2019, including new content and in-game systems to improve the overall experience in Fallout 76. Bethesda teases that players will see new Vaults opening, new ways to improve your C.A.M.P.s, new multiplayer features, and more free add-ons they won't detail just yet. Fallout 76 is currently available on PS4, Xbox One, and PC.